As construction of roads continue across Edo State, elders and small-scale business operators in Esan West and Igueben Local Government Areas, have hailed Governor Godwin Obaseki for the projects, which have revived economic activities in their localities. 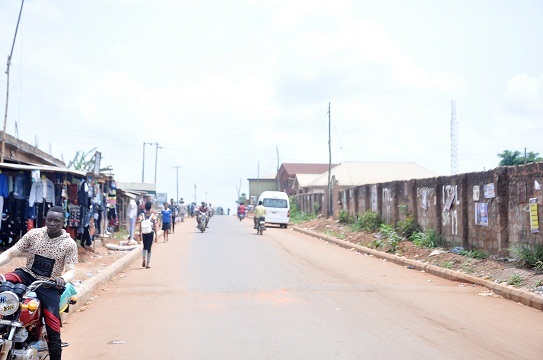 Residents and business owners in Moscow-Ukpenu-Market Square Road, in Ekpoma, Esan West LGA, in a chat with journalists, described the construction work on the roads as a huge relief, as people are now able to transact business with ease. 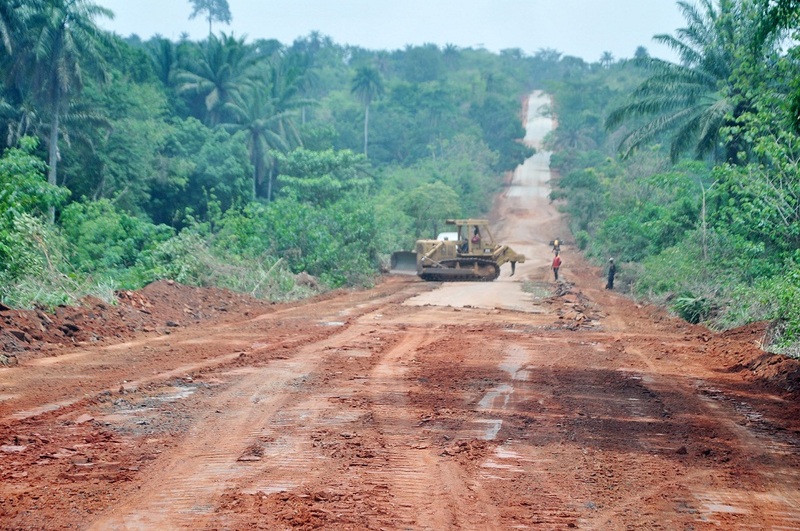 Commending the state government for ongoing road construction across Esanland, Leader of the All Progressives Congress (APC) in Esan West LGA, Elder Pius Omofuoma said the poor state of roads in the council was a major challenge people in the area lived with in the past. “Having to transport farm produce from farms through bad roads to markets caused damage on some of the produce, as farmers often incur losses. 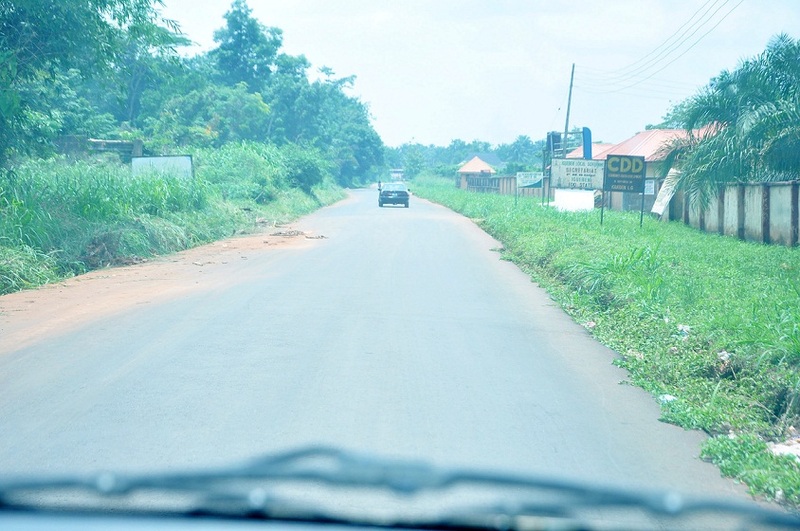 But with the good roads across the council area, the farmers are happy, and farming activities have continued to boom.